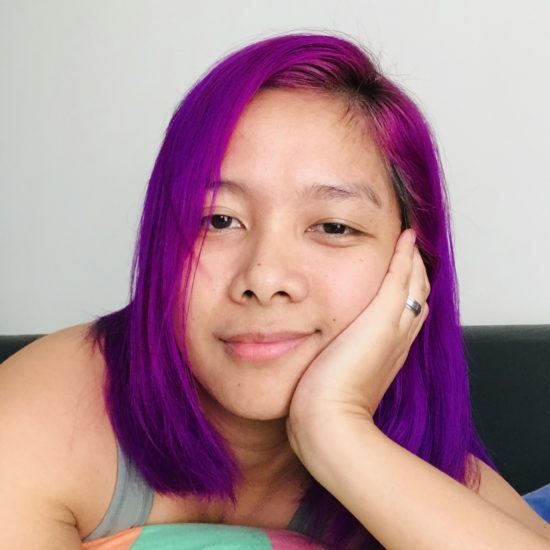 Mindanao, not the Island | Where Have You Been Lately? Several days back, I got an invite to attend a short trip to Philippine Eagle Center in Davao and witness the turnover of Philippine Eagle Mindanao to Cebu Pacific. Just gotten out of bed, I thought the Philippine Eagle Foundation (PEF) is now being acquired by the country’s most popular low cost carrier. Since I still have several vacation leaves to burn and the year is about to end, I said yes. On the day of the event itself, October 15, it finally came to my senses (after reading the invite thrice) that no, the PEF is not being acquired by anyone. 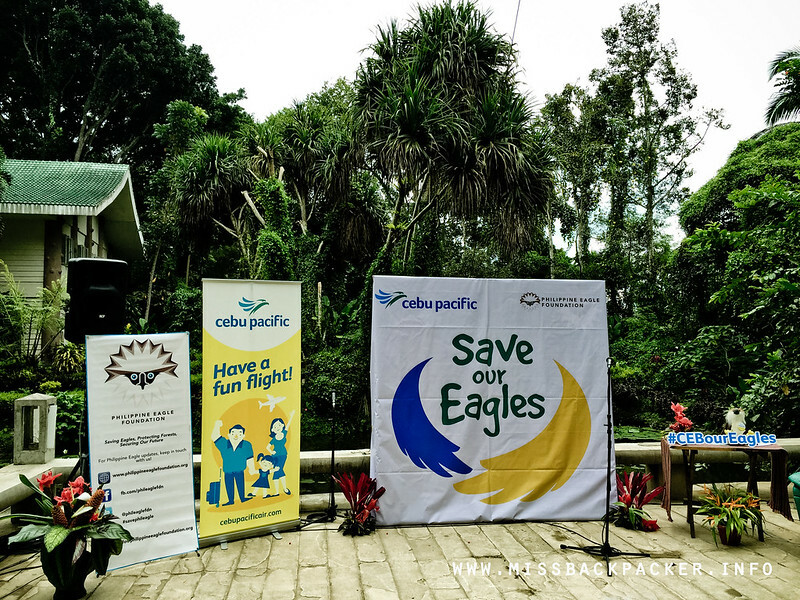 Cebu Pacific is adopting one of the few remaining Philippine Eagles named Mindanao. How silly could I be at times? 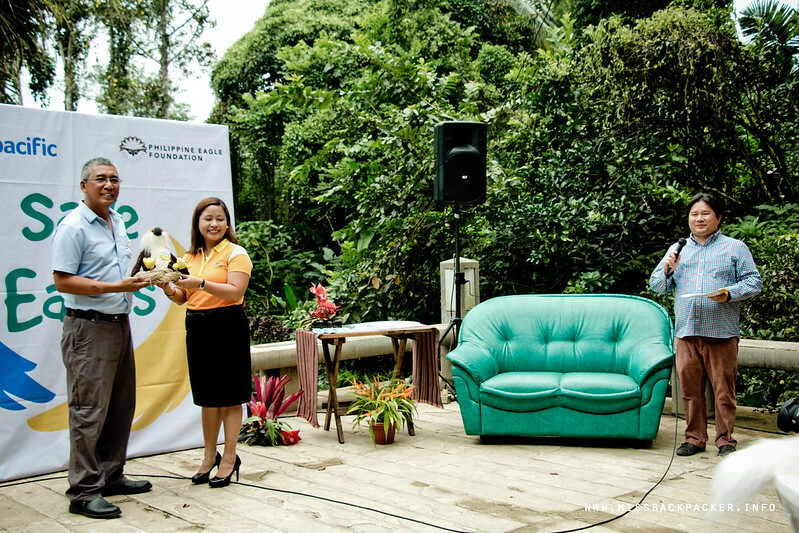 Executive Director of Philippine Eagle Foundation Dennis Salvador and Director for Products of Cebu Pacific Apple Ignacio during the turnover ceremonies with event host Gabe Mercado. Committed to help in resolving our country’s environmental issues and with the Philippine Eagle as the airline’s official logo, Cebu Pacific is adopting Mindanao for the next five years providing all the necessary food and veterinary care that will aid the national icon in remaining healthy. After the short turnover ceremonies, we were led to the area inhabited by Mindanao. Everyone, meet the majestic Mindanao. 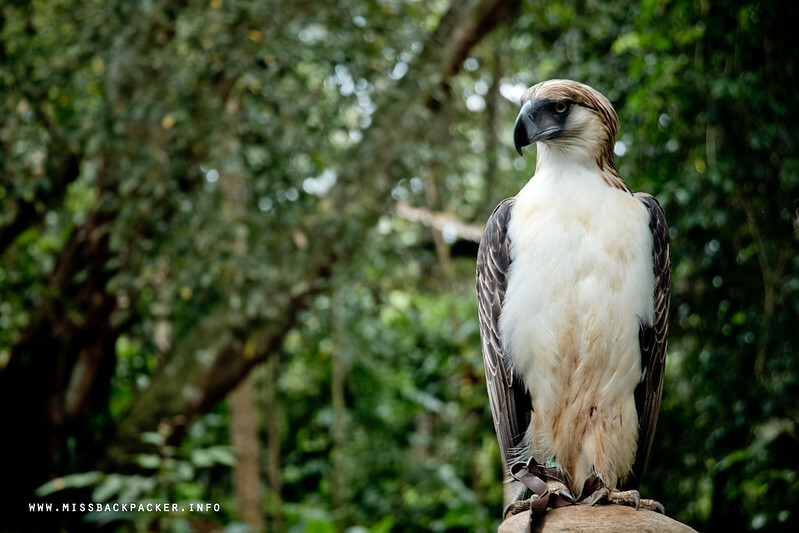 Mindanao, a 13-year old male, is one of the 18 Philippine Eagles under the care of PEF’s captive breeding program, which aims to breed and re-introduce them to their natural habitat and help in the proliferation of the raptor’s dwindling population. He also is named as the Philippine Eagle ambassador for education because he can tolerate human presence with a distance of up to two meters away from him. I’ve been to Manila Zoo several times already but I do not recall seeing an eagle that close and that calm. I was really overwhelmed seeing Mindanao that I could feel I am about to burst into tears that moment. Here he is, calmly posing for a photo. Here’s a quick refresher for everyone who may have forgotten what a Philippine Eagle is. The Philippine Eagle is a giant forest raptor endemic to the Philippines especially in the islands of Luzon, Samar, Leyte, and Mindanao. With a height of one meter (three feet) and a wingspan of two meters (seven feet), it is considered as one of the three largest and most powerful eagles worldwide. Lays a single egg every two years. 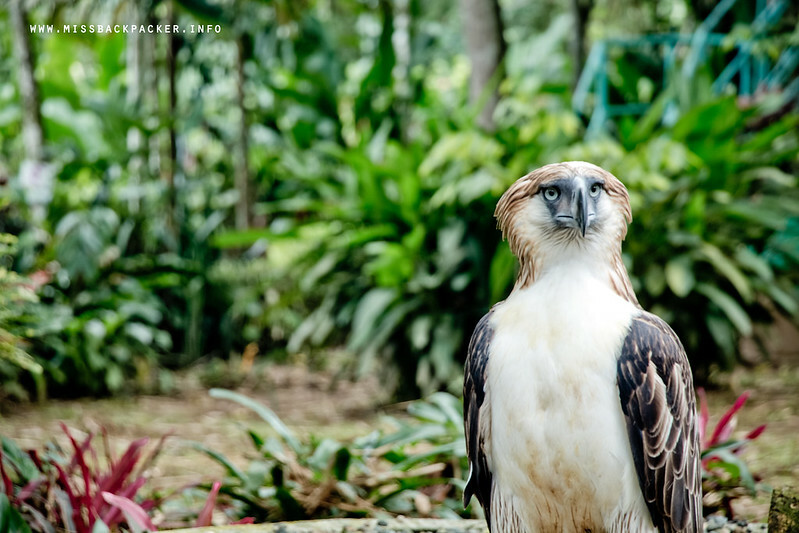 With the continuous threat of deforestation and unnecessary killing, the Philippine Eagle is now tagged as critically endangered with remaining 400 pairs in the world. Luckily, it isn’t too late. 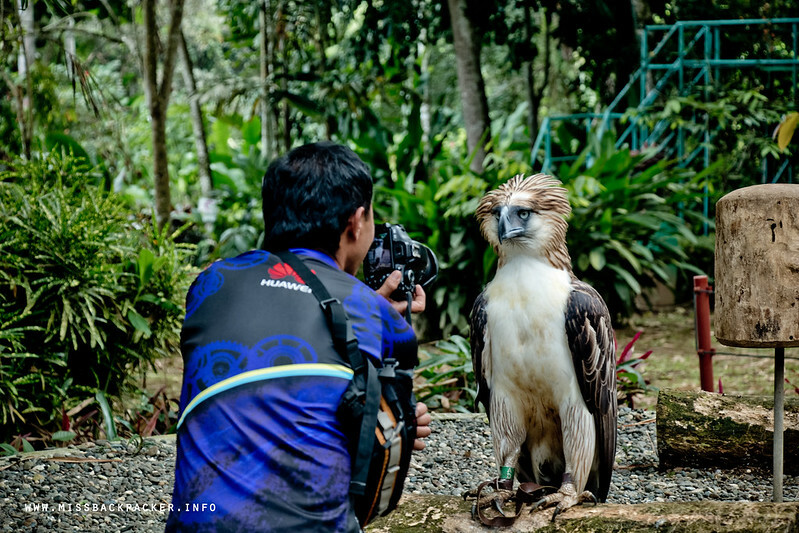 Everyone is encourage to make a significant contribution to the preservation not just of the Philippine Eagle but also in helping millions of families relying on the forests to survive. To adopt, volunteer, and donate, check out the details below. 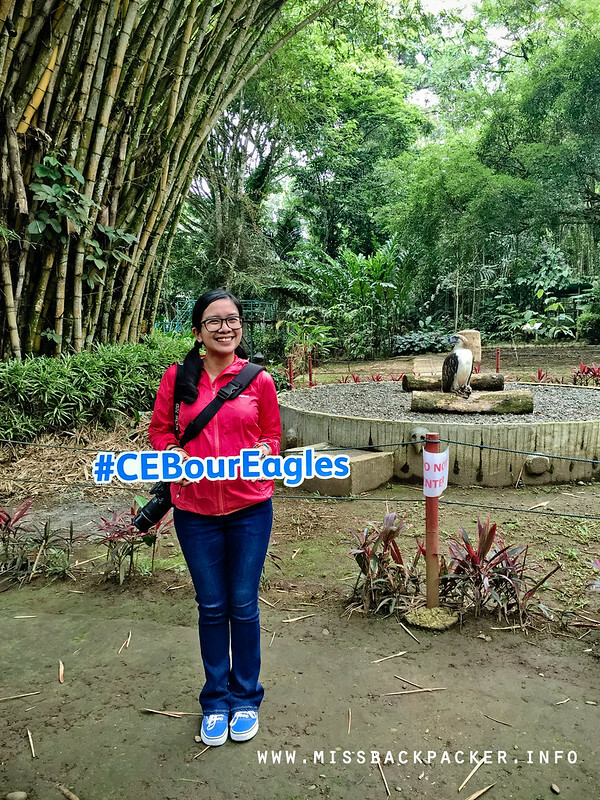 CEBourEagles! Unleash your inner environmental warrior!